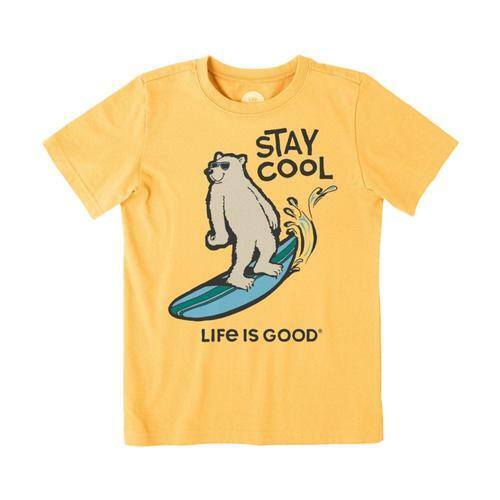 Kids need to move, and their clothes need to move with them. 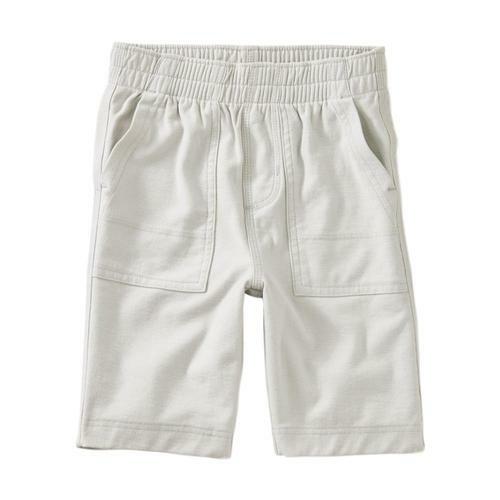 Shorts, pants, shirts and dresses should allow for freedom of movement. 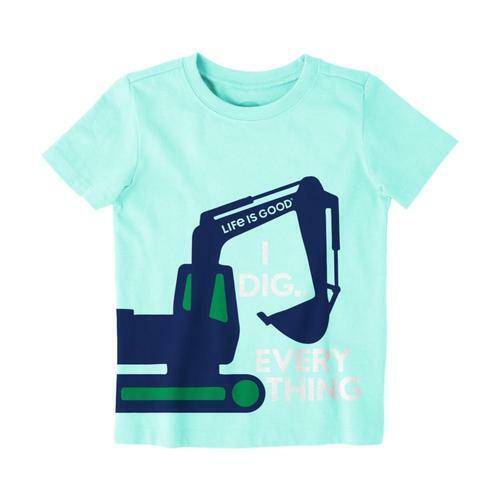 Whether they’re on the playground, in the backyard or on a family adventure, ill-fitting clothes shouldn’t put the brakes on fun. 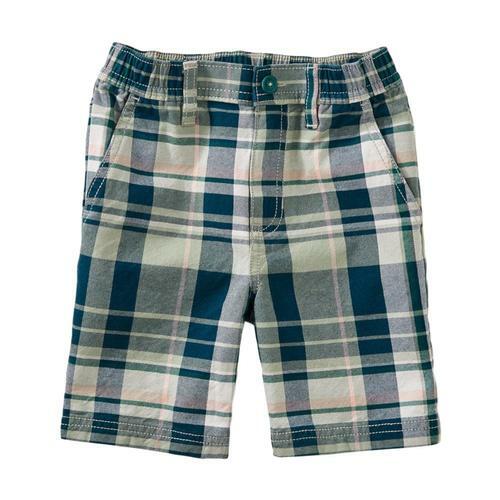 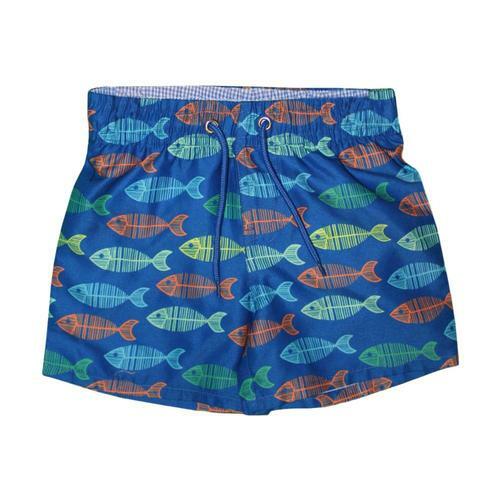 We have shorts for boys and girls in an assorted lengths, as well as pants and leggings that will keep the cold at bay. 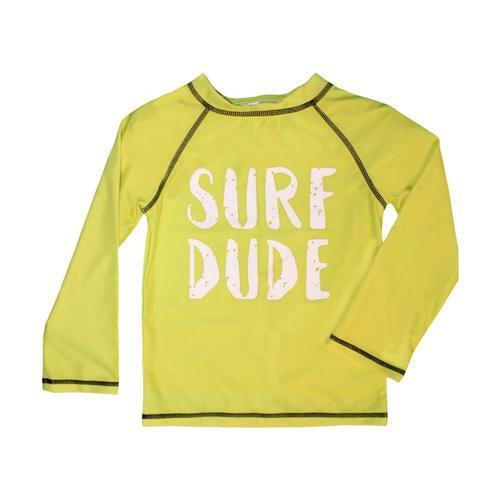 Most of our kids’ outdoor clothing is made by the same companies who make our adult outdoor wear, so you know that it’s tough and thoughtfully made, and with details and colors that appeal to children. 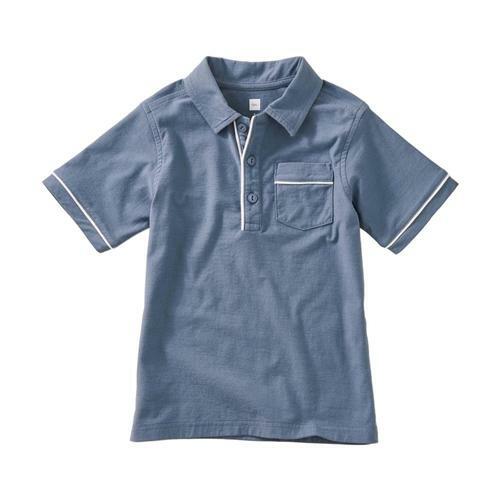 We have shirts for boys and girls in button up and pullover styles that are ready for fun but can also be worn to school or family events. 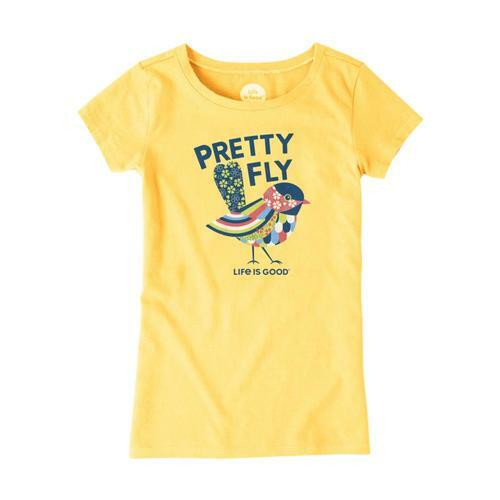 Our girl’s dresses are created in classic styles made with soft, comfortable fabrics that look great and won’t hold girls back from having fun. 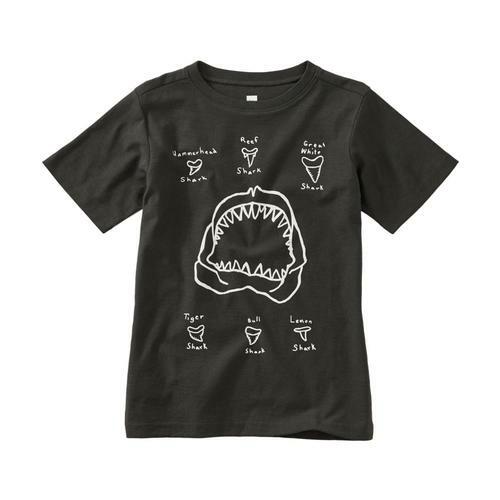 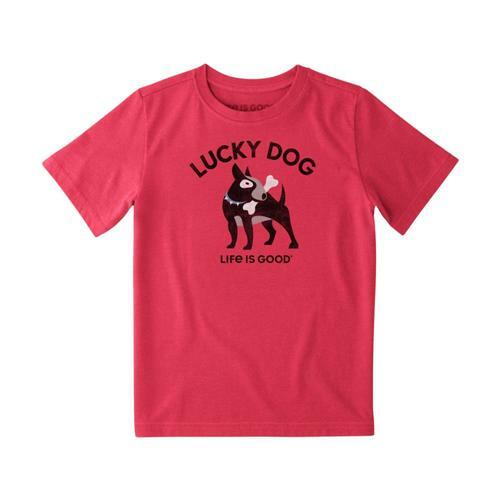 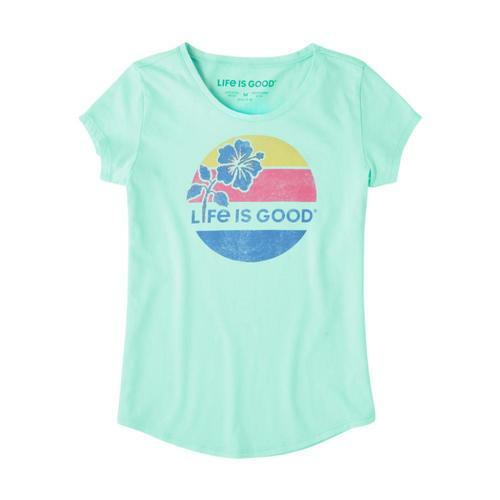 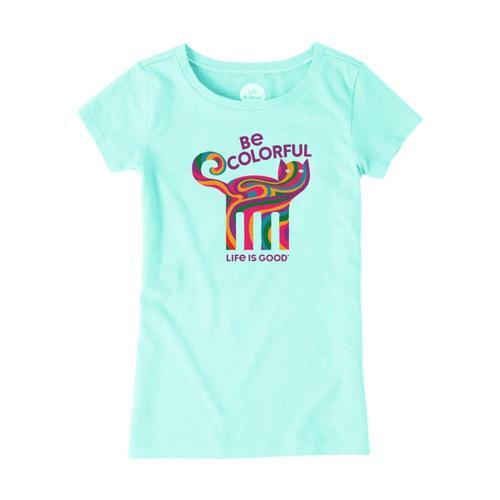 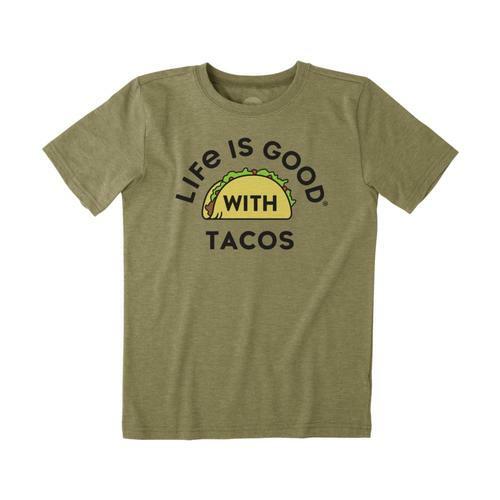 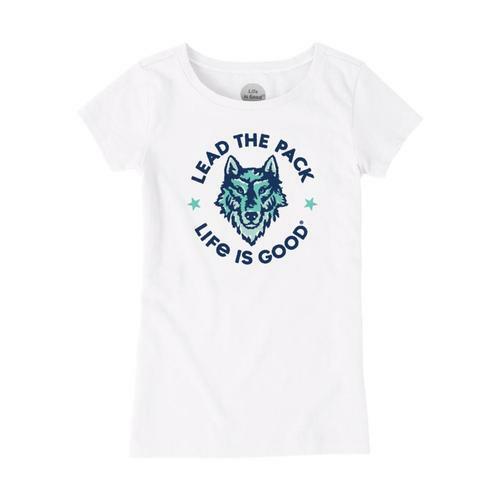 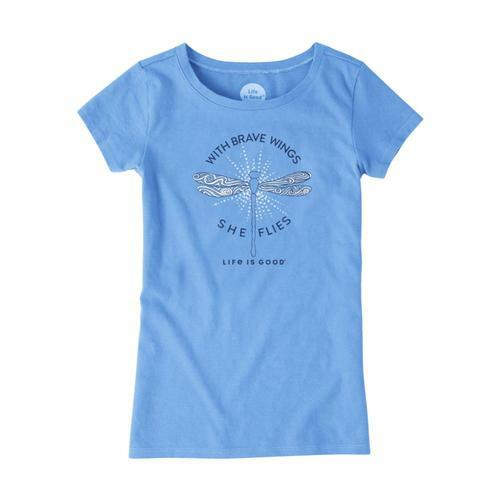 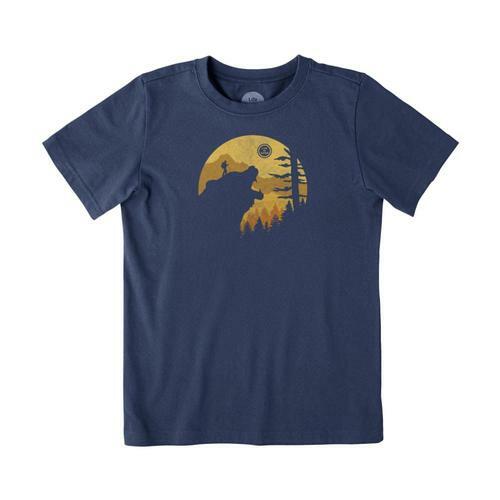 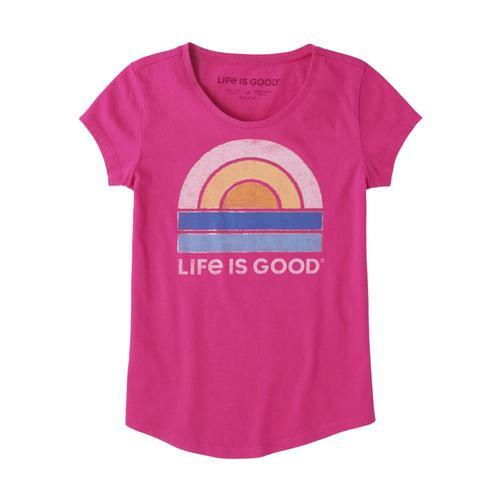 Kids love t-shirts, and we’re proud of our selection. 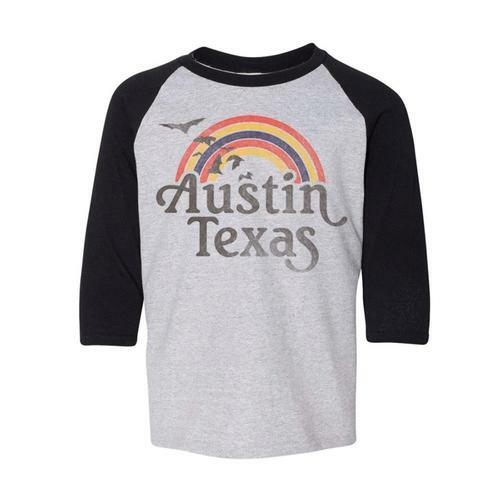 Kids can show their Texas pride, their love of the outdoors, and more with a new favorite from our boys and girls t-shirt collection. 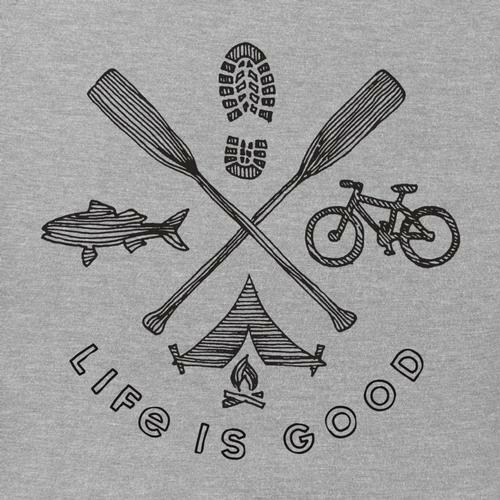 When the weather turns cold, it’s time for snug knitted caps and gloves, so outdoor play can continue unabated. 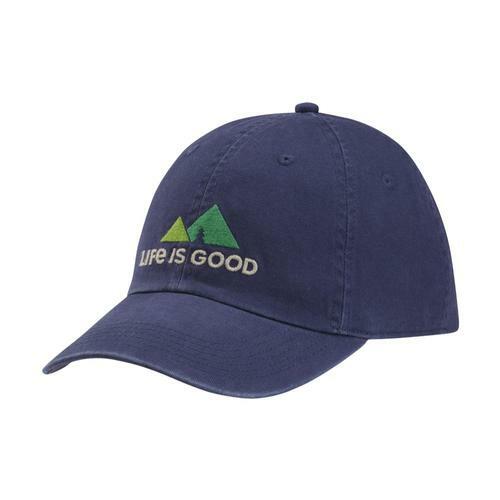 You’ll find hats and gloves for children of all sizes that will stand out in a jumble and find their way home at the end of the day.